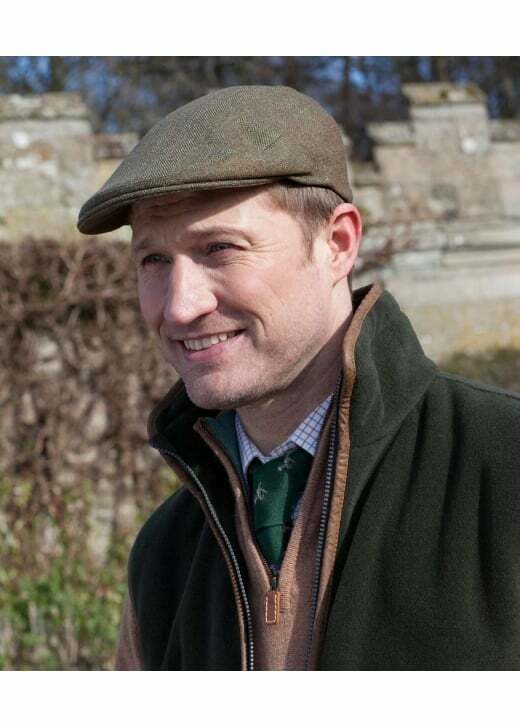 The Whitmuirhaugh Tweed Cap is a traditional gents sporting tweed cap which had been made exclusively for A Hume and has been named after a local Scottish Border farm. Showing our 8 A Hume Whitmuirhaugh Tweed Cap reviews with an average rating of Excellent. Great quality and well priced. Very well made. Fit is spot on. Just what my husband was looking for. Perfect fit. The cap I purchased was advertised in a picture on the website in a colour different from the one that actually arrived. I liked the cap which had been sent, but think you might wish to review the way you present products pictorially. Excellent quality of fabric, both the tweed and the inner silk.